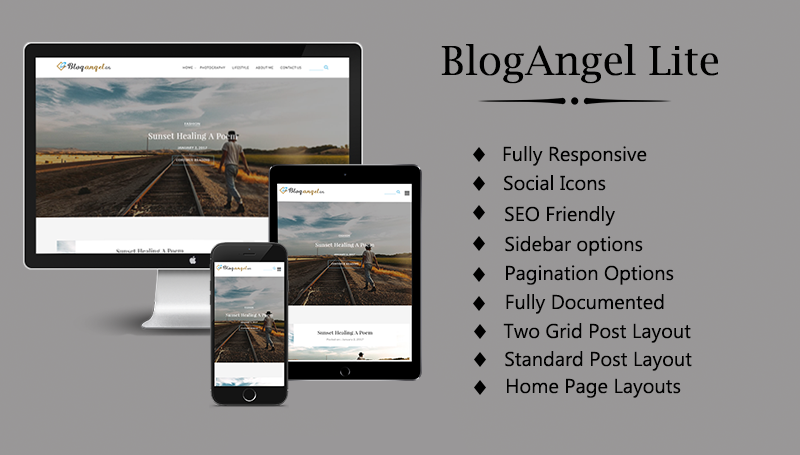 Blogangellite is a robust blogging theme for launching a great blog website. 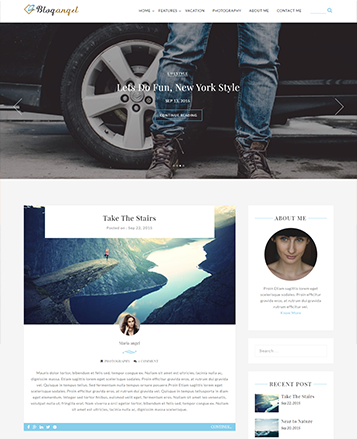 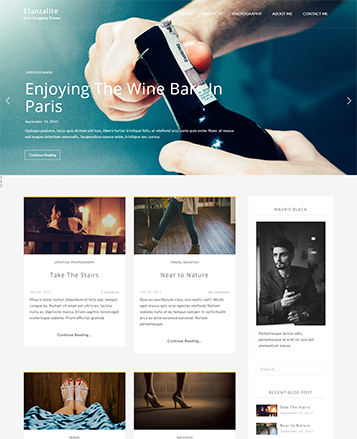 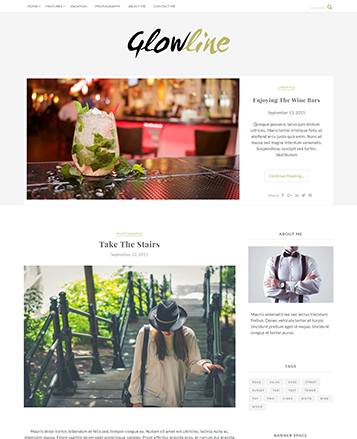 A stylish theme for those blogger who want to show their blog in a classic way. 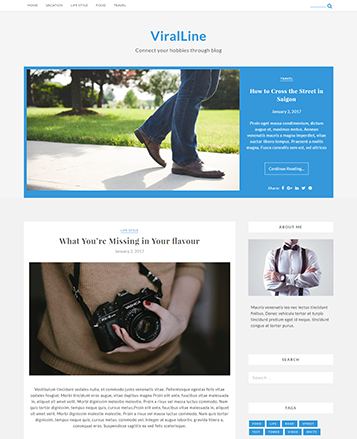 Just create a blog website and share your story online.